As experts in the Dallas and Fort Worth, TX area’s real estate market, the Brandee Kelley Group is an experienced team of real estate professionals. As the owner of the group, Brandee’s primary focus is networking to bring buyers and sellers together. She spends a great deal of her time marketing the homes listed by the group. Decades of serving the community through various boards and non-profit organizations has resulted in a network of relationships which works for her clients. Whether it’s the professionals needed to help get a home transaction closed, vendors needed to maintain your home or concierge services, our network covers YOU. Prior to her real estate career, Brandee graduated from Texas Tech with a BBA in finance and real estate and served as a Vice President in the Private Bank at Chase and Bank of America. As the Lead Agent of the group, Georgann specializes in listing homes “For Sale” and she works to bring buyers to the homes listed by the group. She provides her clients with professional advice and guidance so that they are able to make the most informed decisions about their real estate transactions. Growing up in Ft. Worth, living in Arlington for many years and now residing in Southlake, Georgann has extensive knowledge of the real estate market in the DFW Metroplex. Her background in Business Management allows her to successfully negotiate contracts and move transactions forward in the best interest of her clients. 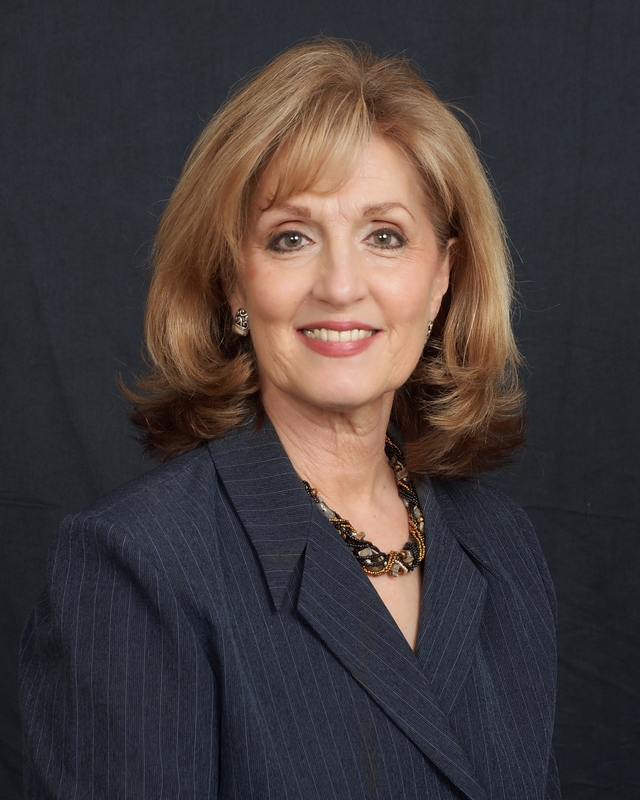 Libby Wren is a licensed Texas REALTOR® who has called Arlington home since 1977. She has invested in the community as an elementary teacher with Arlington ISD and is now educating clients in the process of buying and selling homes in Arlington and surrounding areas. Additional experience in the real estate industry includes home staging, decorating, and mural artistry. Her passion is to help clients search, find, and envision the home of their dreams. Debi Campbell has worked in the real estate industry as a Listing Coordinator since 1997, and joined the Brandee Kelley Group in 2012. Debi assists the team with all aspects of the listing process, marketing, advertising, and keeping sellers informed. Her experience, attention to detail, and cheerfulness ensures sellers are well taken care of. She is a former elementary teacher from Kansas, and having moved several times, can easily relate to the needs and concerns of buying and selling a home. Tiffany Scherer is a licensed Realtor who relocated to Texas in 2007 and currently resides in Mansfield with her 2 children. She began working in real estate in 2012, and enjoys her focus on the transaction side of it. Having personally bought and sold 9 homes in 3 states prior to working in real estate, she understands how stressful it can be, and works to make the contract to close process as smooth as possible. Her customer service background and attention to detail allow her to walk our clients through each step with less stress. Terri Allen is passionate about helping her clients find homes that bring them joy, suit their unique personalities, and meet their individual needs. Terri is a licensed Texas REALTOR® who has lived in the Arlington/Fort Worth area since 1982. Before joining the Brandee Kelley Group, she practiced medicine for over thirty years as a board-certified radiologist . Terri brings to her real estate practice the same professionalism, drive, and commitment to client satisfaction that defined her medical career. She is a volunteer for Meals on Wheels and an avid world traveler. Susan has lived all over the world as a military kid, but she has called Arlington home since 1994. She and her husband Russell (AHS ’83) have enjoyed raising their two children in the Arlington school district where she has held many volunteer positions for the schools and community. As the business manager of her husband’s optometric office, Susan has acquired financial and business kills that will greatly benefit her clients. She looks forward to serving each of them with the utmost of care while using her extensive knowledge of Arlington and the surrounding areas. She holds a BBA from Baylor University and a MBA from the University of Houston. Susan Orlie joined the Brandee Kelley Group in 2018. She is a lifelong resident of DFW, and currently resides in Arlington, where she has lived for 19 years. Having earned an Interior Design degree from TCU, both buyers and sellers alike will appreciate her wealth of knowledge and keen eye for design when it comes to purchasing or selling a home. She and her husband Michael have three children and live in central Arlington.